Do you count down the minutes to wine o'clock on a daily basis? Is a bottle of Pinot Grigio your friend at the end of a long hard day? 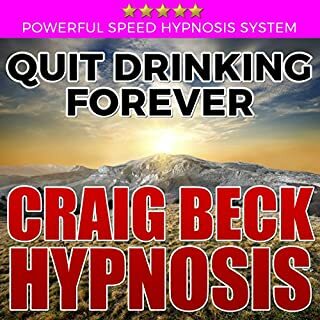 If you want to give up being controlled and defined by alcohol then now is the time to join The Sober Revolution. Fed up of living in a fog of hangovers, lethargy and guilt from too much wine? Have you tried to cut down without success? You are not alone. 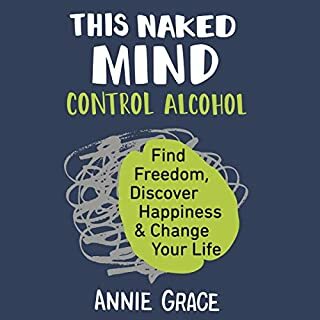 When it comes to alcohol, millions of people around the world find it hard to exercise moderation and become stuck in a vicious cycle of blame, guilt and using more alcohol as a way of coping. 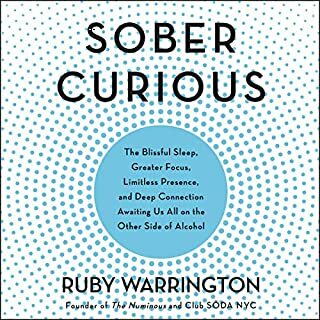 The Sober Revolution looks at women and their relationships with alcohol, exploring the myths behind this socially acceptable, yet often destructive habit. Rather than continuing the sad spiral into addiction, it helps women regain control of their drinking and live happier, healthier lives. 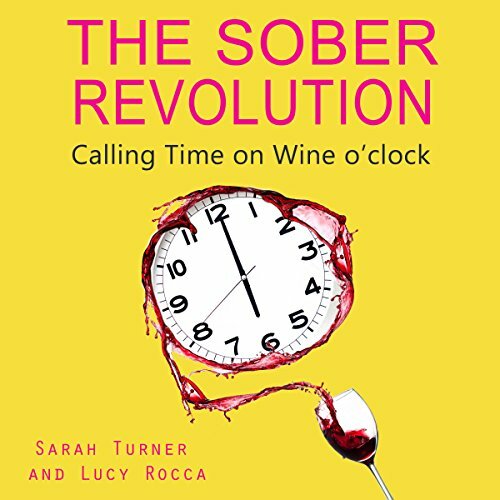 Sarah Turner, cognitive behavioral therapist and addictions counsellor, and Lucy Rocca, founder of Soberistas.com, the popular social networking site for women who have successfully kicked the booze or would like to, give an insight into ways to find a route out of the world of wine. 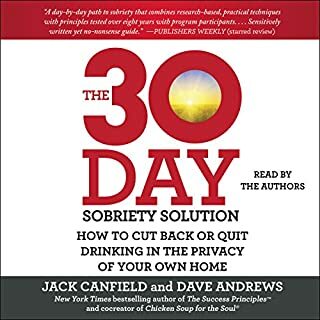 The Sober Revolution will open your eyes to the dangers of social drinking and give you the tools you need to have a happy life without the wine. Listen to it now and call time on wine o'clock forever. 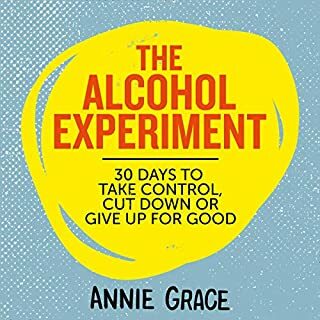 Awesome book for anyone looking to quit booze! 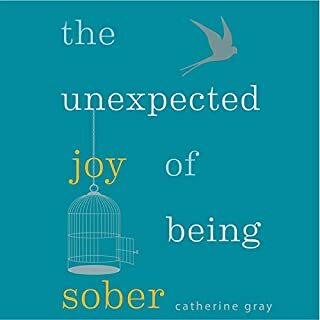 Although I have been sober for over a year I had heard so many others reference this book I had to have a listen. Considering the book is aimed at women I still enjoyed it immensely. I like the way the authors used the analogy of the relationship between alcohol and dating the bad boy types. 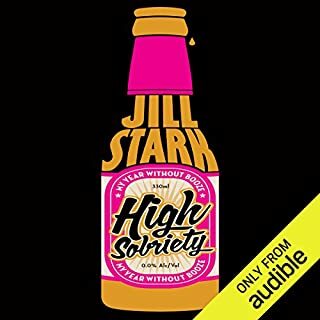 Overall a great listen with solid advice for anyone to stop drinking alcohol. some great food for thought! they say "erstwhile" wayyyyy too much, and it can feel a bit intense, but it is generally good and useful content. Until today I have never felt compelled to write a review. 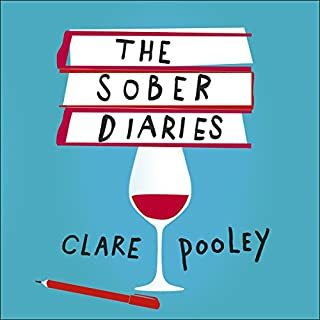 I listened to this book on Audible and it totally resonated with me to the point where I want to shout from the rooftops that I am about to embark on an alcohol free lifestyle. 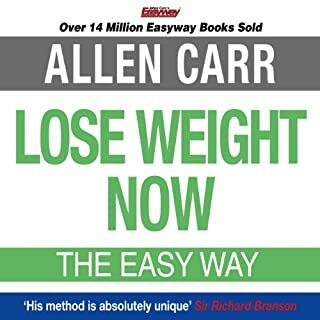 I know it's not going to be easy but I feel I have found a friend in this book, which I know I will read/listen to again and again for support and encouragement. I just placed my order for The Six Week Plan and will be checking out the Soberista website!!! 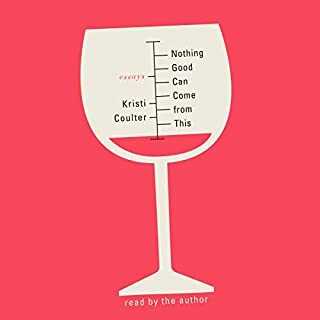 I am truly excited for this journey and recommend this book to All women who have ever once wondered if alcohol or wine was their nemesis!!! 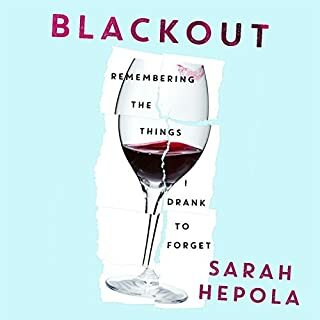 I thought for some reason that this was a book that had to do with drinking in the US women's population - the mommies with their "book clubs" where they drink wine. Not sure why I thought that. 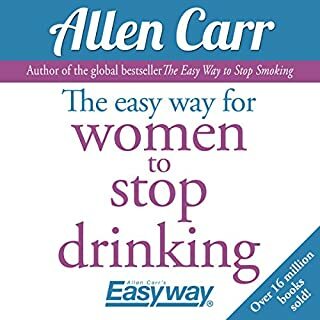 But it is actually another book about women in the UK and how they are effected by that hard drinking culture. I found the stories interesting, if not really relevant to me. 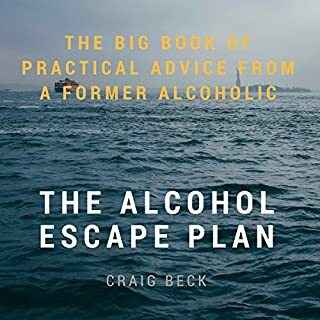 I was interested in the issue of how they defined alcohol dependence as opposed to alcohol abuse but this is not really addressed beyond saying that if you are reading this book you must need to be alcohol free. The authors are sincerely trying to help and the stories were varied and interesting enough. Just not quite what I was looking for. Would have been better if I had been looking for someone to convince me of the positives of an alcohol free lifestyle. This book was the answer to my problem. 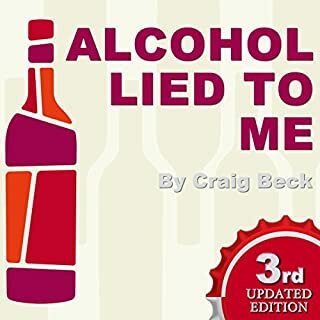 I had gone to Adult Children of Alcoholics for a couple of years in my twenties and only to find out that there were others like me but not a lot of constructive help. In my late 30's-40's I fell into the "picture" of success by drinking wine; LOTS OF IT. I knew that AA was not the answer for me but this book was. 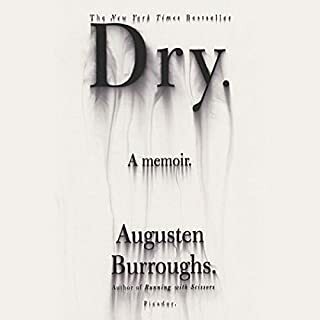 If you are hungover and in agony, download this book. Listen to it a little at a time. JUST LISTEN. Listen to it driving to work and driving home. When you're sick of playing moderation games with yourself, start listening. You can get the message from this book in the first few chapters. 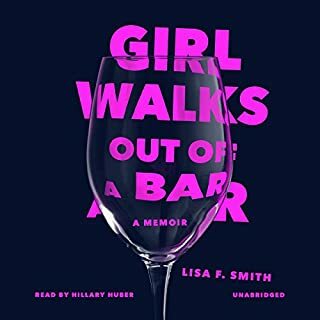 Perhaps some readers (listeners) appreciate this, as they may be reading this book for that very reason - to hear this author’s experience & lessons learned in a way that they won’t forget. I couldn’t listen to this book very long as the narrators voice was unbearably posh. This was a reasonably good book but spoiled by the rushed narration. I had to rewind a number of times to catch what was being said. This also made it a bit manic in bits. I was also off put by the number of poorly pronounced words and the overuse of erstwhile and imbibe. The narrator should look up the pronunciation of convivial and various other words which made it very irritating to listen to. That said, I didn't return it which was a good sign and it had some good advice for someone trying to cut down rather than stop. 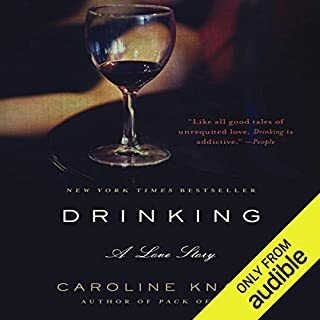 great book with some clear ideas on drinking. some great tips too. would definitely recommend. very good book but I found the narration too speedy, therefore difficult for me to follow. Inspired me to give up (although this is still a work in progress). Never thought i would even try before. Well worth listening to. highlights that alcohol really does us no favors & you better off without it. 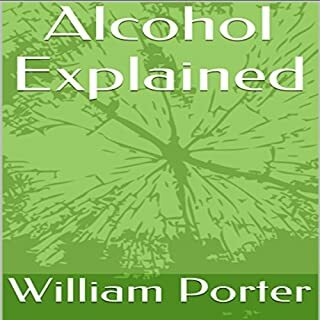 I love the analogy of alcohol being like a partner that is just no good for you but they are hard to give up.